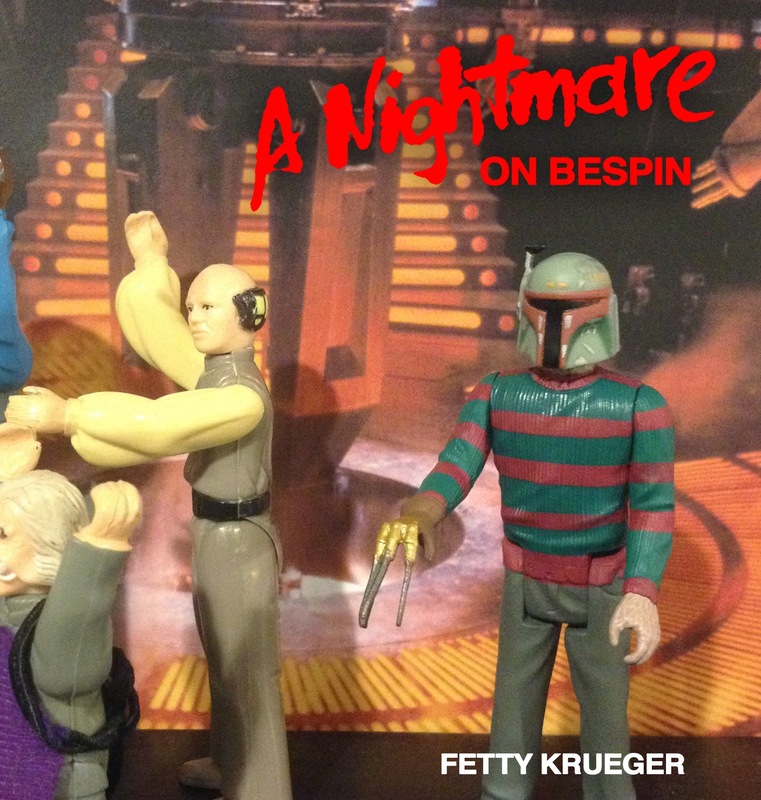 This was a one-off figure I made on a whim one night when I realized Freddy would look cool wearing Boba Fett’s helmet. After throwing together a bit of cardback art, I mounted him, displayed him for about two seconds, then decided to sell him. He is now in the hands of a very happy collector.